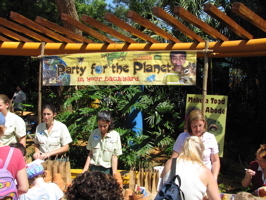 Animal Kingdom celebrated Earth Day yesterday (on it’s 12th anniversary). 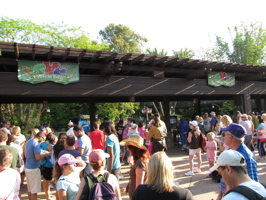 I arrived early (below left and right), hoping to see the updated morning show – but it was canceled. 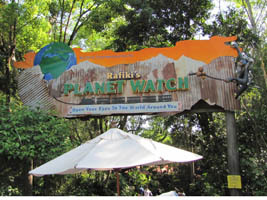 Rafiki’s Planet Watch/Conservation Station was the setting for much of the Earth Day activities (below left and right). 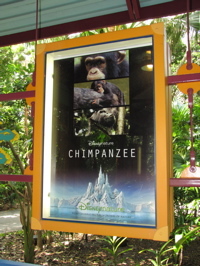 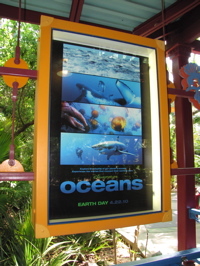 The theme “Earth Day/Party for the Planet” was posted in a number of places, and there were posters and buttons commemorating DisneyNature’s Oceans film (as well as posters for the upcoming DisneyNature films). 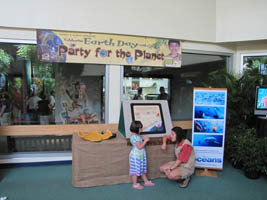 I received a button for adding to the poster (below, right) an idea of what I’d do to help save the planet. 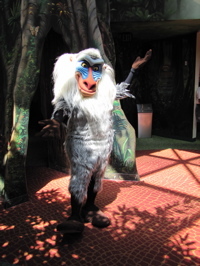 We missed Jiminy Cricket, but Rafiki was making appearances while we were there (below, left). 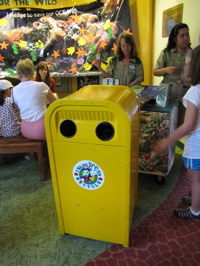 PIPA the talking recycling bin entertained guests as well (below, right). 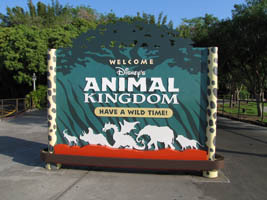 Video – PIPA The Talking Recycling Bin, Animal Kingdom 4/22/2010 – his was taken on Earth Day, 2010 Animal Kingdom’s 12th Anniversary. 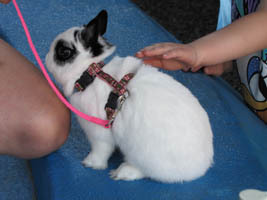 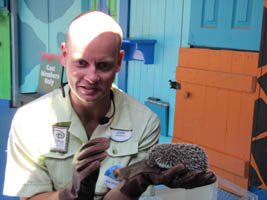 Handlers were showing off a variety of animals, including the hedgehog (below, left) and a rabbit (below, right). 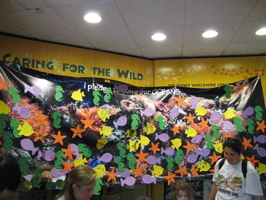 We also saw a boa constrictor later. 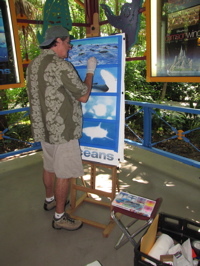 The movie poster was up at the train depot for Oceans (below, left) and an artist paints what he sees on the poster (below, right). 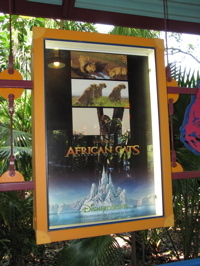 Two more upcoming DisneyNature films will be African Cats (below, left) and Chimpanzee (below, right). 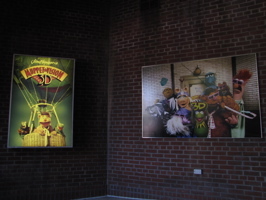 On to Disney’s Hollywood Studios, today will be the last day of Muppet Vision 3D for a few weeks, it will be going down for a rumored 3D pre-show (below left and right). 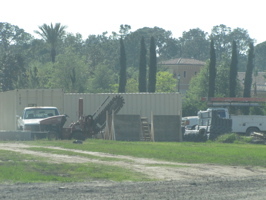 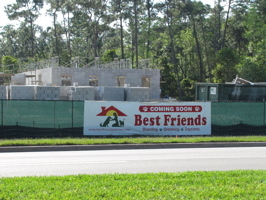 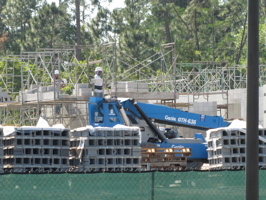 Screamscape has reported that what many of us believed was the Four Seasons is actually the Golden Oak residential project (below left and right). 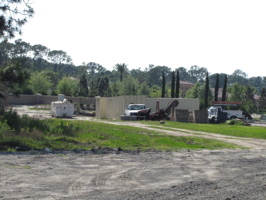 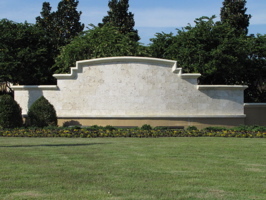 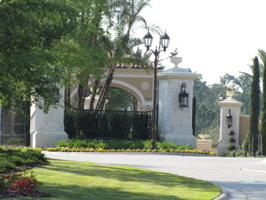 The front of the Golden Oak project as seen from the street (below left and right). 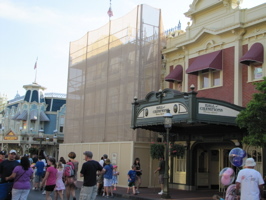 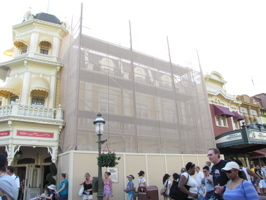 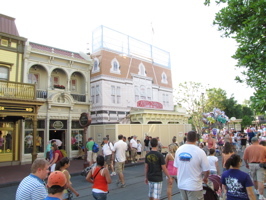 At the Magic Kingdom, facades have gone up on new areas of Main Street USA (below left and right). 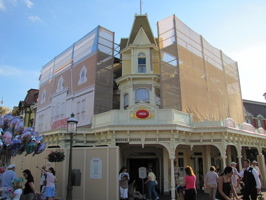 Casey’s Corner is being worked on, I had to go in the side entrance to enter (below left and right). 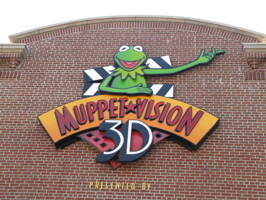 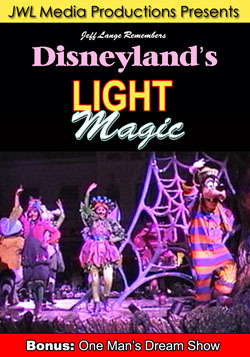 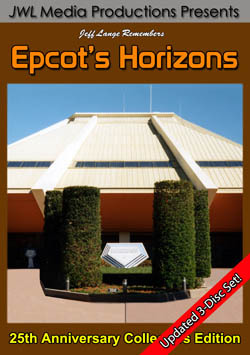 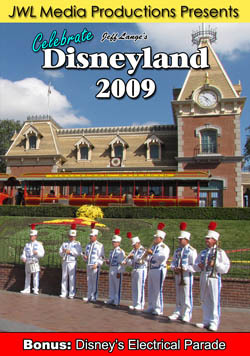 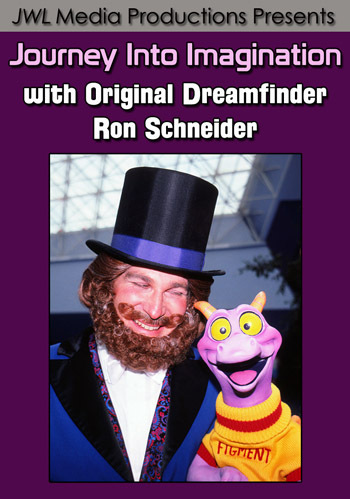 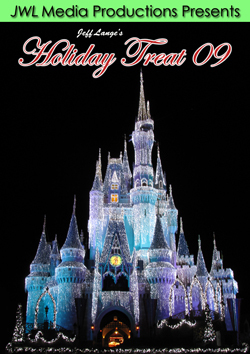 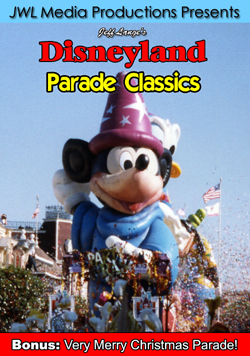 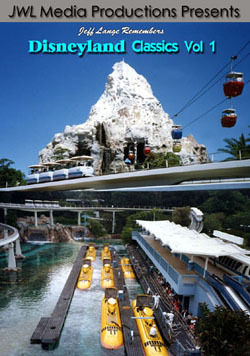 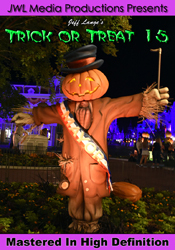 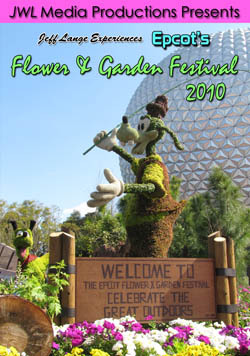 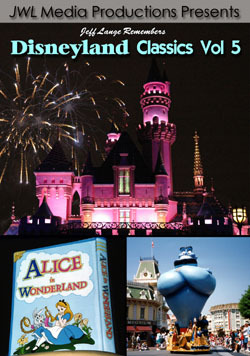 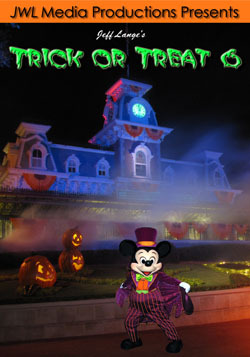 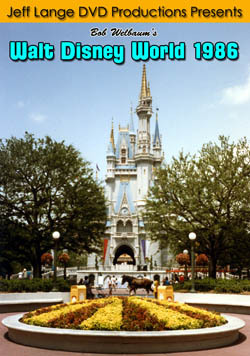 I am currently working on my next project “Jeff Lange Remembers: Disney-MGM Studios Classics – Vol 1” featuring an opening year Tram Tour, Here Come the Muppets – Live on Stage, The Great Movie Ride, The original Studio Showcase, Star Today Ceremony, The Soundstage Restaurant in all it’s incarnations (including the Catwalk Bar) and more!